RegaloPrint is one of the most dynamic printing service providers with excellent combination of product and services portfolio. 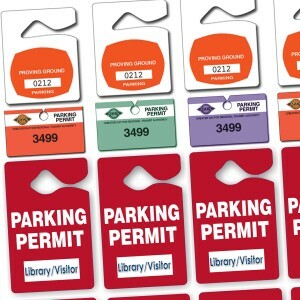 Tags printing are an important element in our product and services portfolio mix. 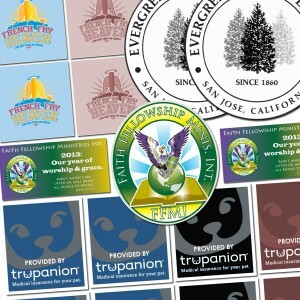 We offer you our reliable and highly affordable custom tag printing services on the web. This helps you get your tags printed on just a one mouse click while remaining at your home and office. All you need is to prepare the specifications and clear requirements of the services. In this regard, while going for hang tags printing or ordering for asset tags printing, your objectives play vital role in product designing. Before you place the order, kindly make a strategic analysis of what purpose the end product will serve. This will help you get the products that better serve your objectives. We are a 24 hour printing service and can provide you quality custom printing services round the clock. 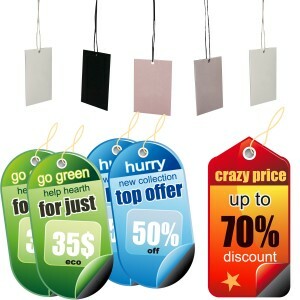 We have number of designs and shapes of tags and also offer you creative custom tags in numerous shapes and designs. In this regard, all you need is to contact our friendly customer support department via live chat or call and provide necessary details to them. We have strong competitive advantage over the ordinary market competitors in terms of cost, reliability, quick turnover time and quality. 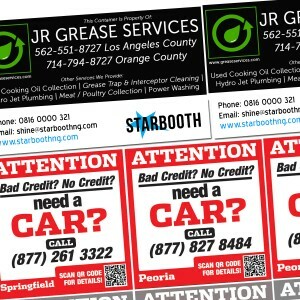 You can check and compare our custom hang tag printing services with the rest of market operators in every respect listed here. Finally, we have certain strategic policies and service features that make you a happy and satisfied client. We have versatile and comprehensive tags in our portfolio as you can get name tags, clothing tags and key tag printing solutions here.